the Ahi takes your slope expression to the next level of performance. 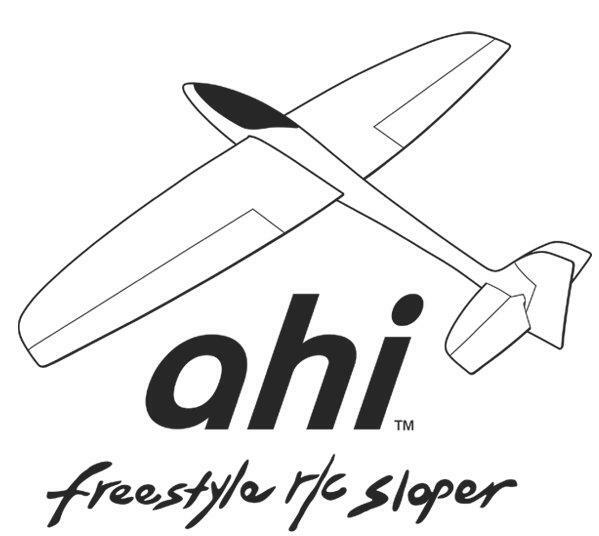 The Ahi reinvents freestyle aerobatics with a totally fresh design. Pump it, roll it, spin it, snap it, tumble it, embrace the potential. The canvas has never been bigger- let your creative paint fly! allowing you to efficiently connect maneuvers in less lift. Carefully proportioned and balanced control surfaces provide predictable, yet aggressive control authority. "ARG" Almost Ready to Glide - Interlocking design ensures quick assembly. 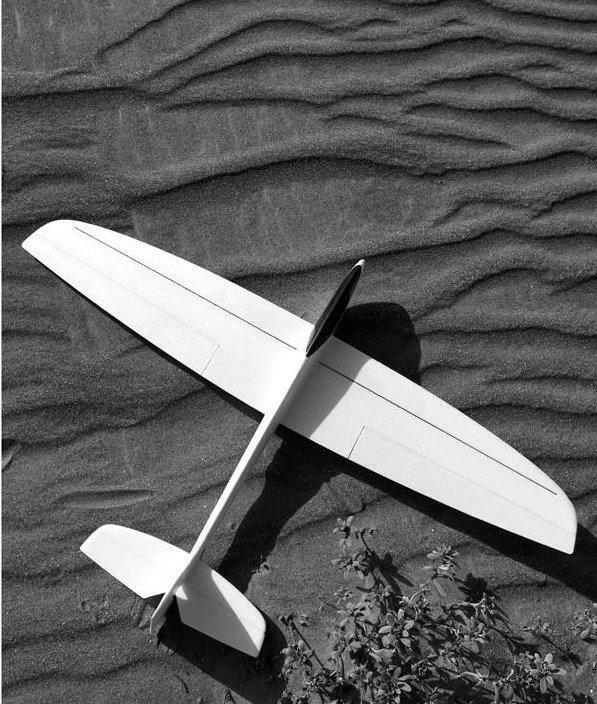 Wide flight envelope for smooth and predictable gliding or highly inspired freestyle aerobatics. 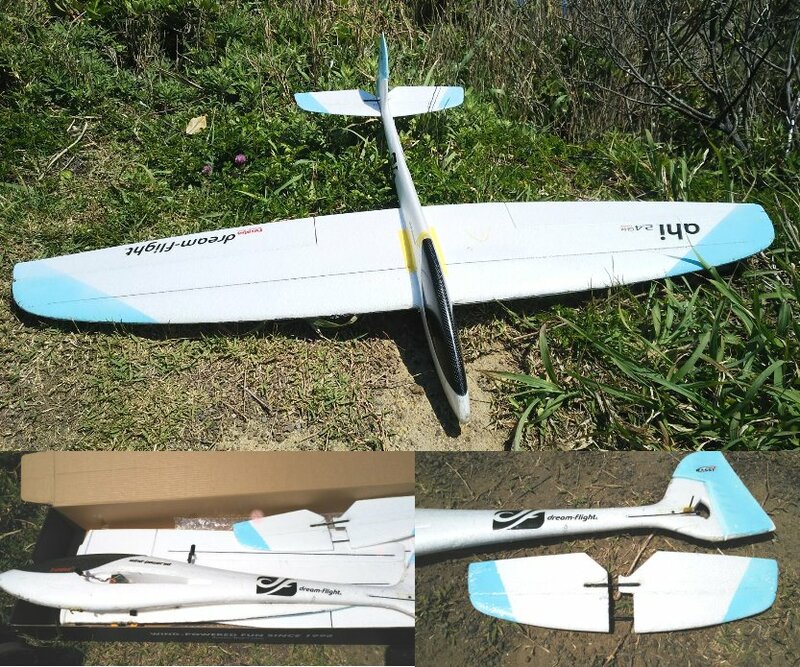 Precision-molded EPO foam and composite parts ensure a lightweight, durable airframe. Highly efficient and nimble design makes the most out of light wind conditions. Carbon fiber canopy is held magnetically for easy access to radio compartment. Ballast compartment - quickly adapt to varying wind conditions. Laser-cut plywood servo tray and battery hold-down. Integrated landing skid for those rougher touch downs.